Sometimes, however, the sounds created by Barbanell and his colleagues are meant to stand out. 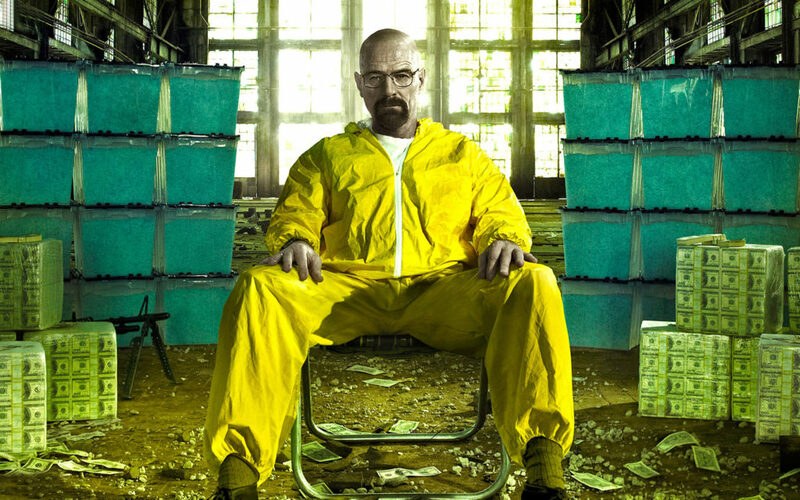 From 2008 to 2013, the Foley artist worked on the AMC TV series Breaking Bad. 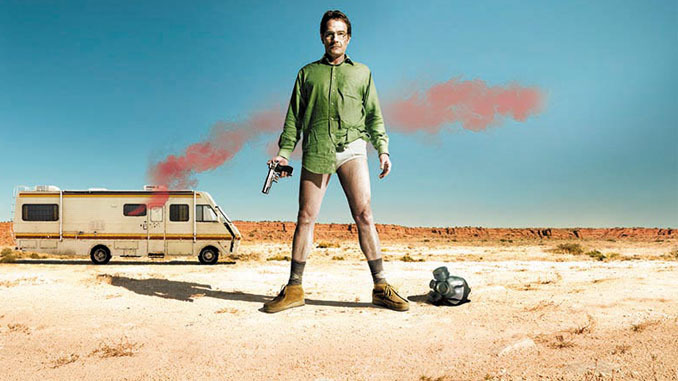 Created by Vince Gilligan, the series revolves around teacher Walter White (Bryan Cranston), who uses his lung cancer diagnosis as a pretext to enter a riskier, but more lucrative, line of work: drug dealer. 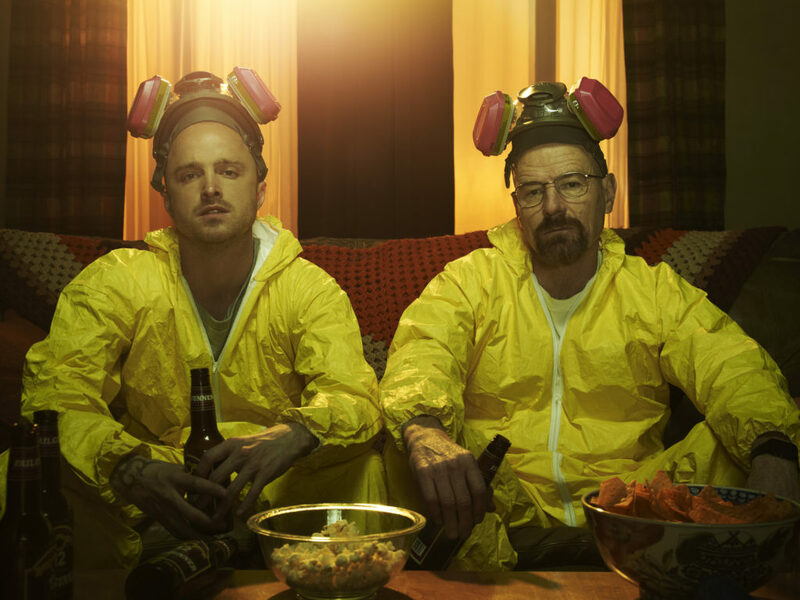 The series also featured prominent parts for Aaron Paul (as White’s former student, Jesse Pinkman), Anna Gunn (as White’s wife, Skyler) and Bob Odenkirk (as White’s attorney, Saul Goodman). 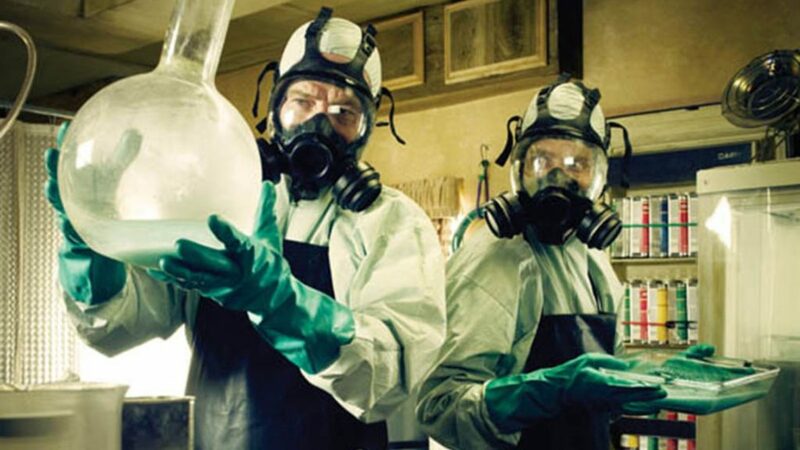 A scene from Breaking Bad. Upon graduation from CalArts, Barbanell entered the film business as an assistant picture editor on Michael Miller’s Jackson County Jail (1976), starring Yvette Mimieux and Tommy Lee Jones, and edited by Caroline Ferriol. 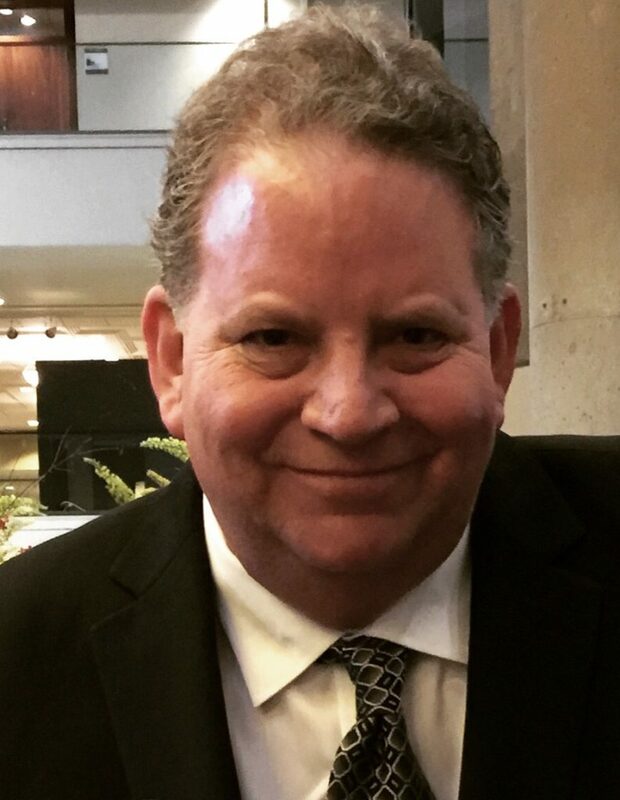 Not long after, he found himself working on an independent feature directed by B-movie actor Keith Larsen, Young and Free (1979), which provided him with his first entrée into post-production sound. “I did a little bit of everything,” he explains. “Keith was looking for someone to cut sound effects on a film that was basically shot MOS. 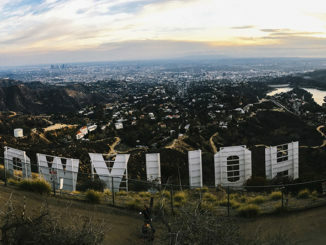 I said, ‘Hell, I could do that’ — even though I had never done it.” With his friend from Cal Arts, Ron Horwitz, he rented an editing room (actually a former film vault) at Sunset Gower Studios and began assembling a sound library using material from sound editor Gene Corso at Sunset Editorial. 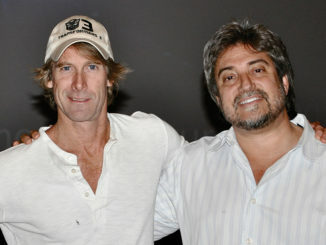 Young and Free was mixed at MGM, where the sound department was so impressed with Barbanell and Horwitz’s work that the pair was invited to join the studio as sound editors. Instead, recognizing how much sound work was then being done off the lot, Barbanell opted to join forces with Horwitz to co-found a sound editorial company, Mag City. 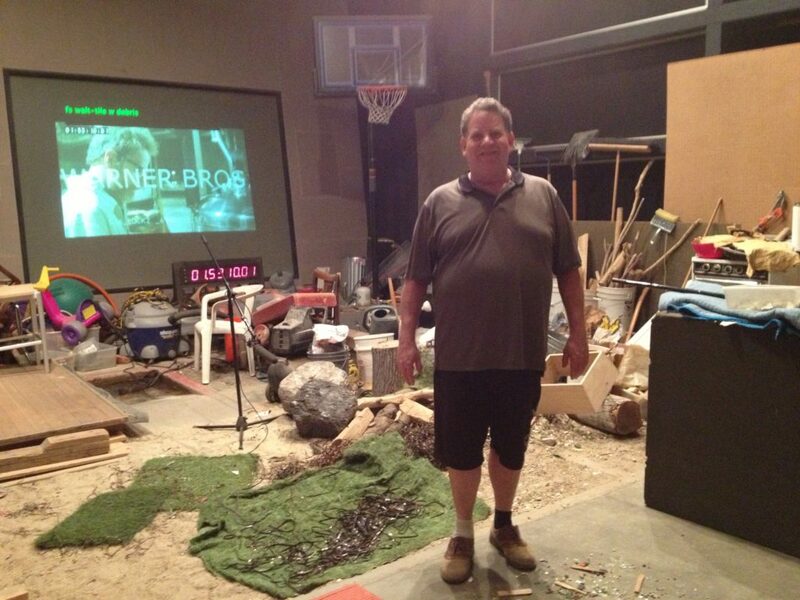 Gregg Barbanell on the Foley stage on the last day of Foley for the final episode of Breaking Bad. For years, the Foley artist focused his energies on feature films — including such notable projects as Carpenter’s They Live (1988), Albert Brooks’ Defending Your Life (1991) and Hayao Miyazaki’s Spirited Away (2001) — but he also found himself working consistently on television projects, contributing Foley effects to such series as Columbo (1971-2003), Moonlighting (1985-1989) and Silk Stalkings (1991-1999). “If they called me, I’d do it,” he relates. 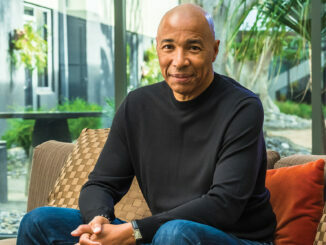 “To this day, I have a reputation of not saying no.” Today, like many in the industry, most of his work is on projects for the small screen. The Foley on many TV projects, Barbanell said, is relatively straightforward and done on quick turnarounds — sometimes as little as a single eight-hour session for a one-hour drama. That was not the case on Breaking Bad, which he — then the staff Foley artist at Widget Post — first learned about from sound editor Kurt Nicholas Forshager. 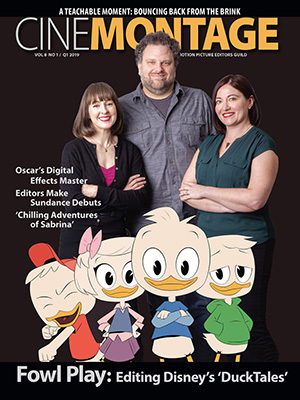 On seasons three through five, post-production moved from Widget Post to Warner Bros., but Foley artists Barbanell and Decaudain — as well as most of the sound team — remained with the show. “I was able to stay with the show thanks to the producers,” the Foley artist relates. 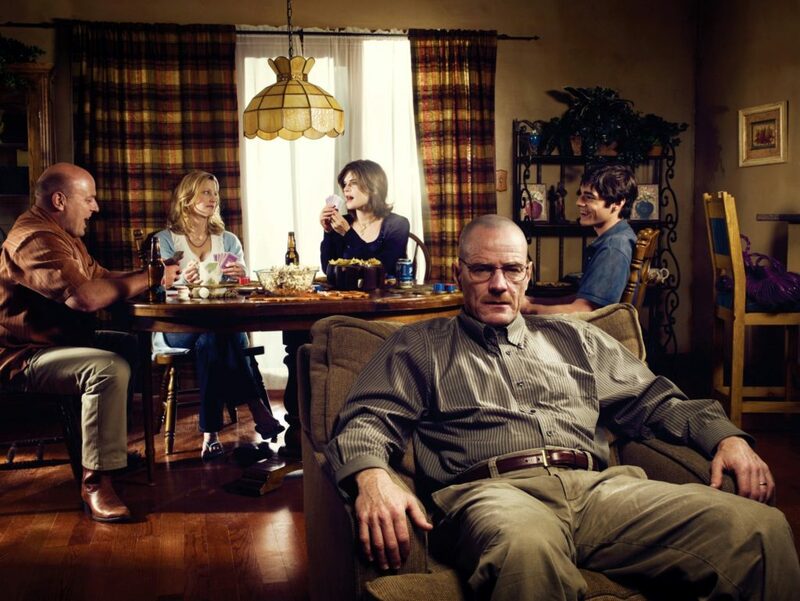 “This goes to Vince Gilligan and the producer, Diane Mercer. They are true to their people, and they’ve served them well.” For each episode, the Foley artists would be sent the picture to preview about a week before work began. “At home, I watched the episode, made notes and gathered props. If there was something I needed, I would go out and get it,” says Barbanell, who in preparation for the fifth season episode “Dead Freight,” had to determine how to bring alive the sounds of a train heist. 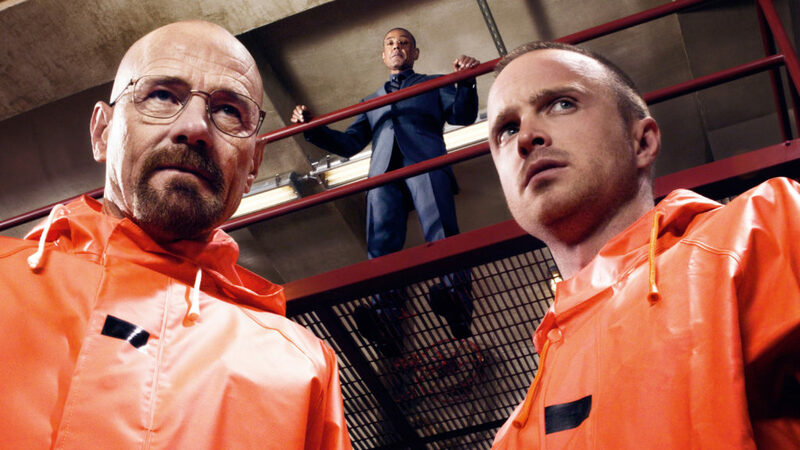 For their work on Breaking Bad, Barbanell and his colleagues received four Emmy nominations for Outstanding Sound Editing for a Series. When the show wrapped up its acclaimed run in 2013, his career continued as it had before, but he admitted to feeling a little let down. “I became emotionally attached to it,” he reflects. Yet that sense of loss was lessened by an unexpected offer to join Gilligan’s follow-up/spin-off, Better Call Saul. Last summer, Barbanell and his crew provided Foley for season four and will continue this coming summer for season five. “Dominique was otherwise busy, so my talented partner from Universal, Alex Ulrich, and I are doing the Foley for Better Call Saul,” Barbanell comments. “We started watching, and they’re playing our stuff again, and it’s awesome.” In fact, it’s almost as rewarding as his experience on Breaking Bad.